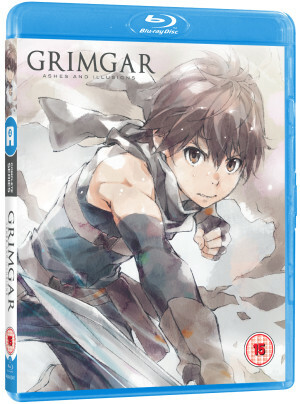 It’s the start of a new week and that means there’s a new release to add to your anime collection! But as well as that, there have also been some other releases you should be aware of over the past few weeks. This post will catch you up on those as well! On-Disc extras (exclusive to Blu-ray version only): Promo Video, Commercials, Textless Opening Song “Aozora Jumping Heart”. Synopsis: “A beloved classic franchise, LUPIN III (2015) is the first full-fledged Lupin the 3rd series since 1984. The bundle includes our Ltd Collector’s Ed. 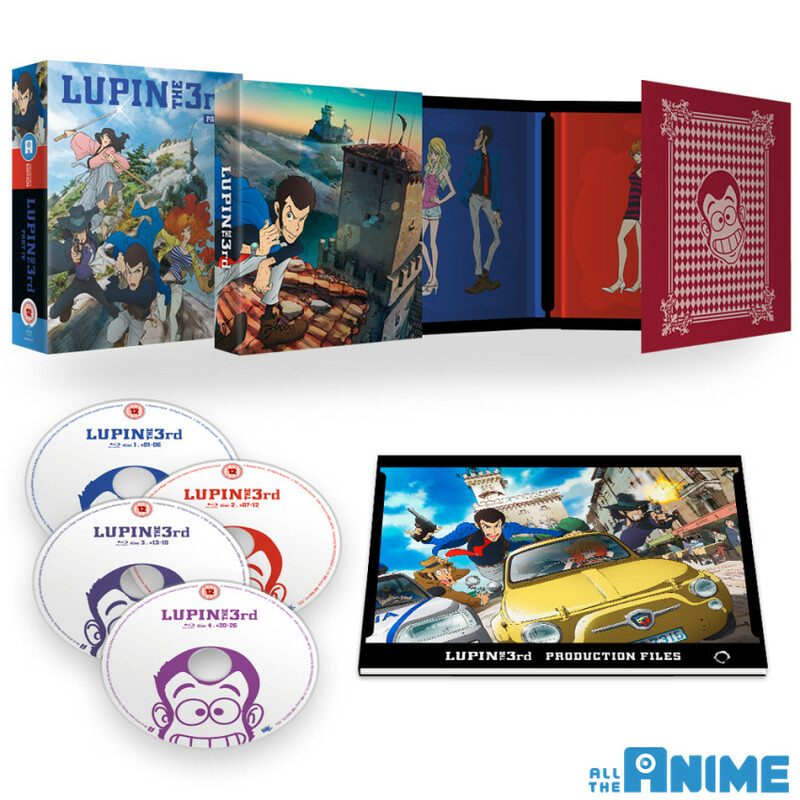 Blu-ray+DVD set plus a bonus A3 poster! 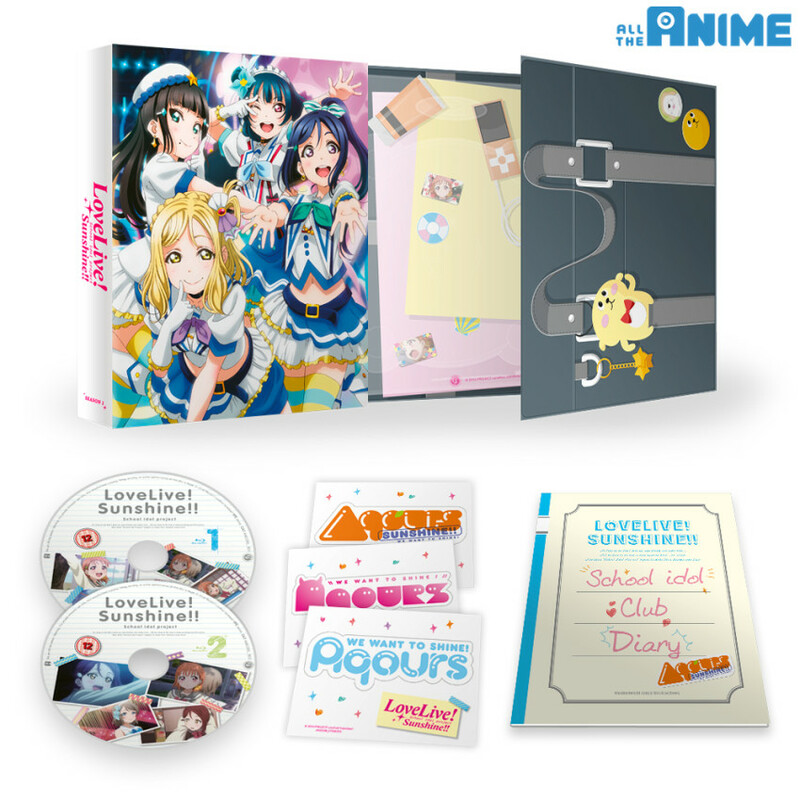 You can order this now from our AllTheAnime.com web shop in the link below! 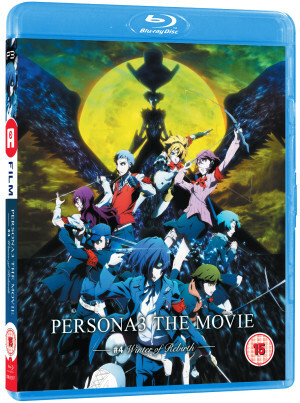 Amazon have Persona 3 movies 1-3 on DVD for £7.99 for anyone wondering.